Based in the UK, Miranda Gray introduces modern women to their unique cyclic nature and guides them in accepting and expressing a passionate and creative cycle-empowered life. 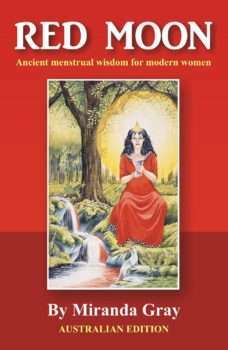 She explores the women’s wisdom contained in western mythology and traditional stories and offers practical exercises and methods (including the ‘Moon Dial’) to explore the depths of being a Cyclic Woman. Miranda Gray is an advocate for the recognition of the cyclic nature of women. 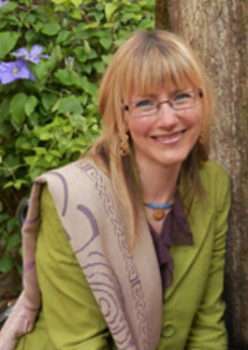 She is an artist, designer, writer, and alternative therapy teacher. She lives what she teaches.